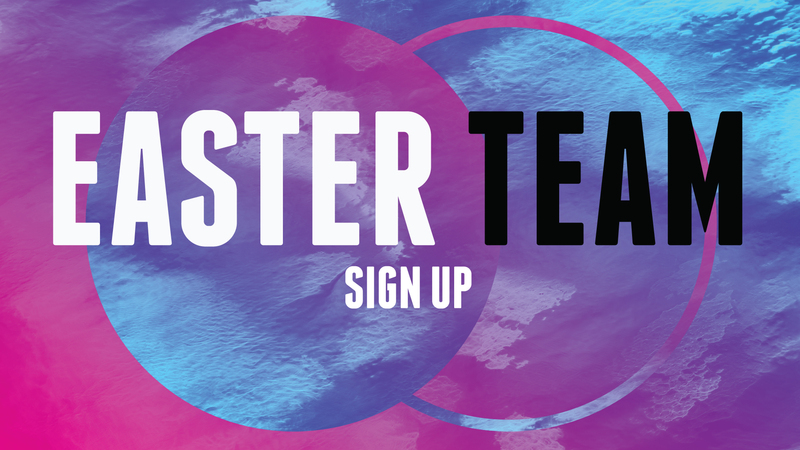 Help welcome our Good Friday/Easter weekend guests by joining the team! Ushers, greeters, parking team, Anchor Kids helpers, and hospitality team are the areas where you can use your gifts and help our guests feel at home. Sign up, and one of our staff will contact you about when you’re available and where you’d like to serve.